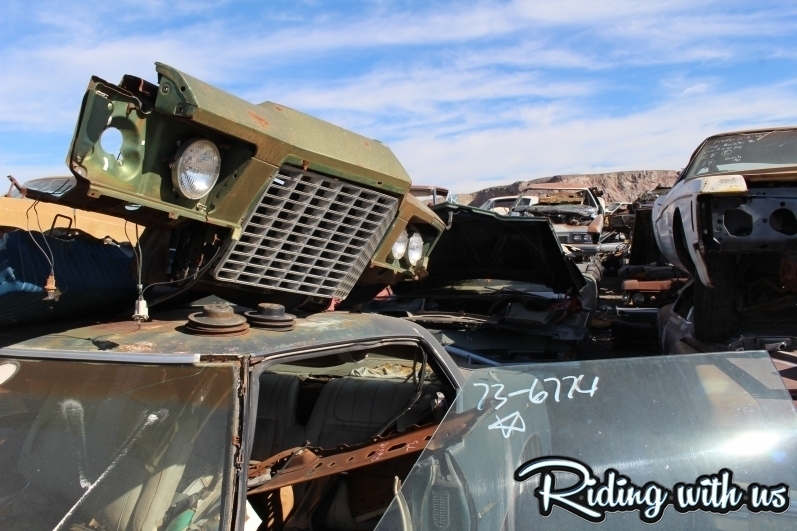 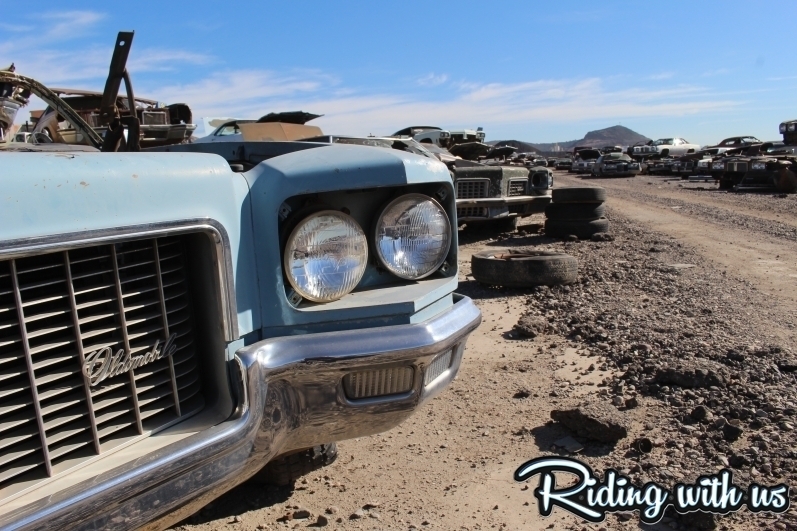 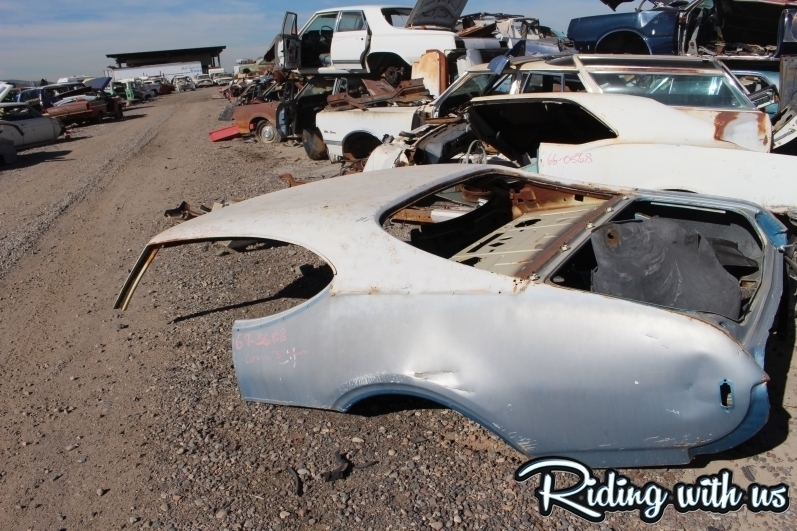 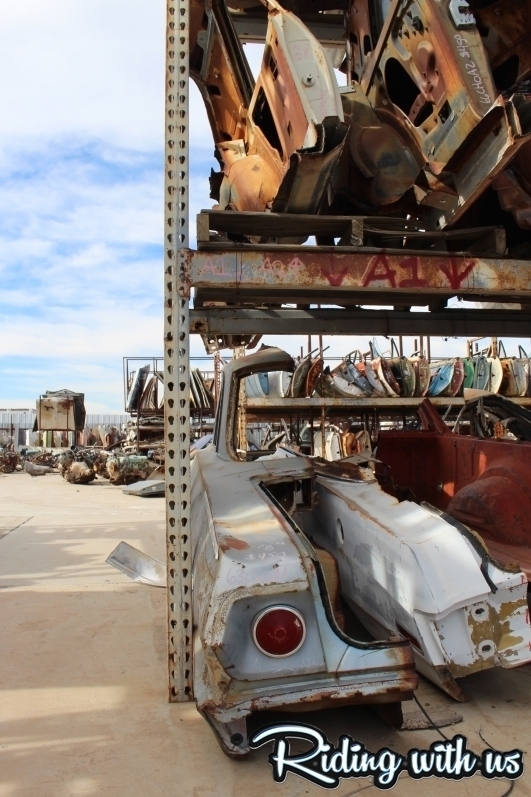 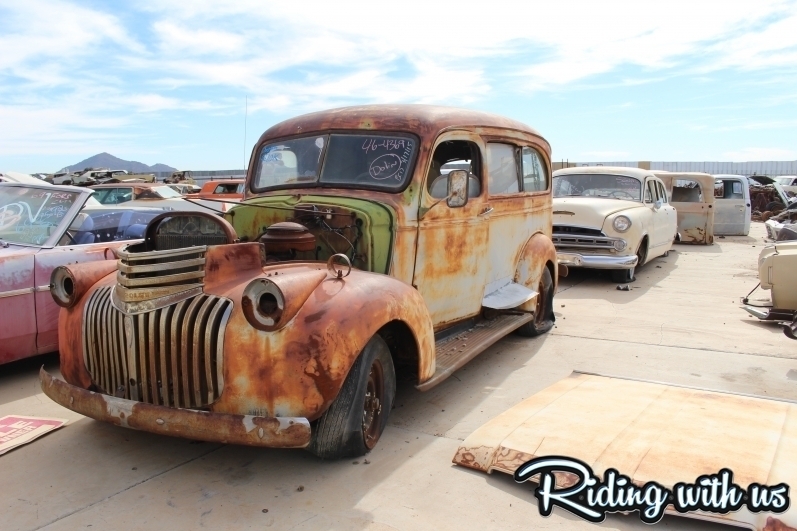 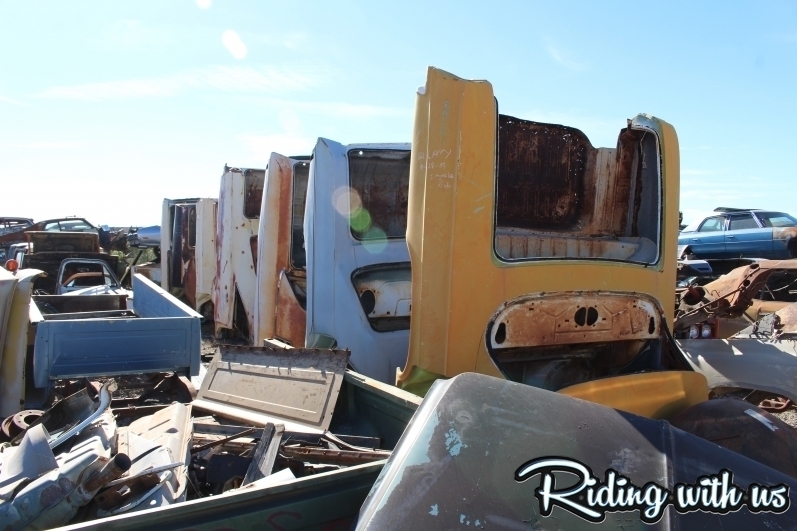 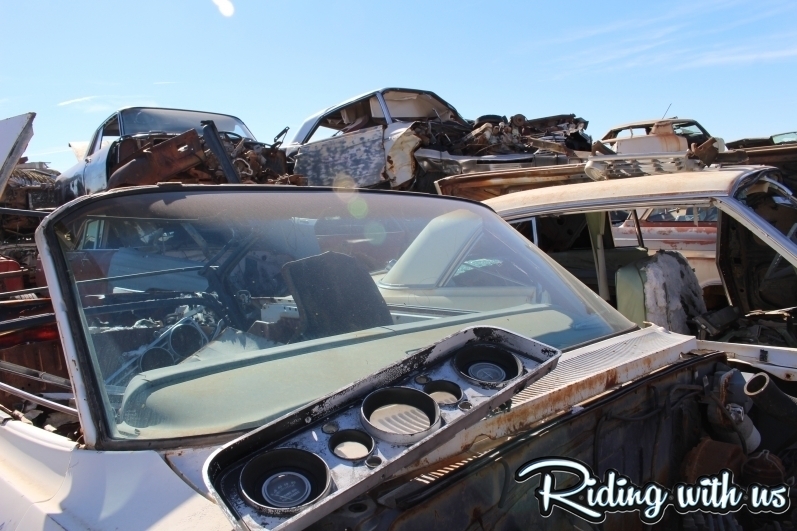 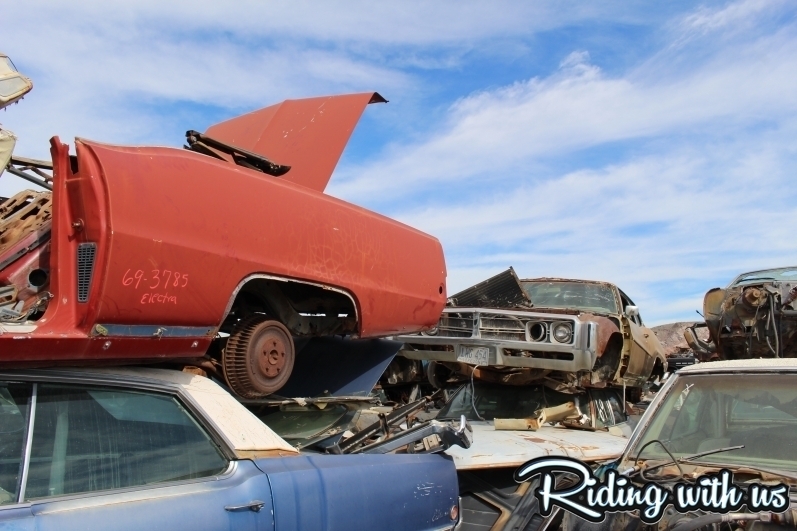 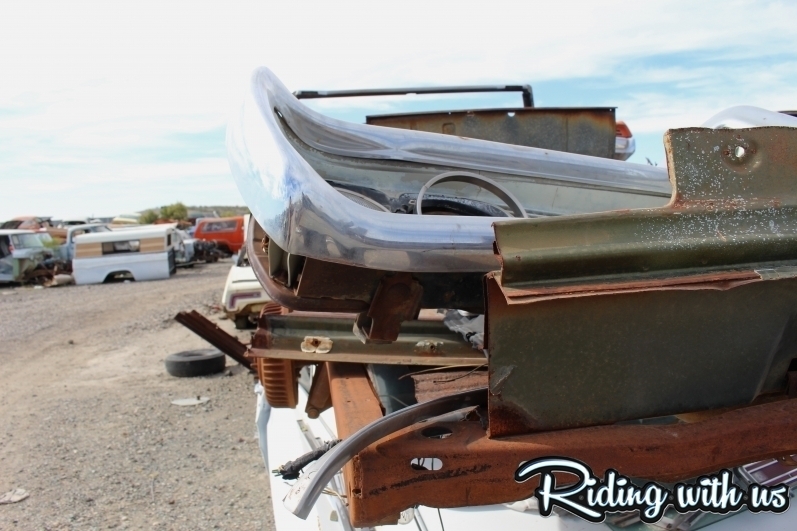 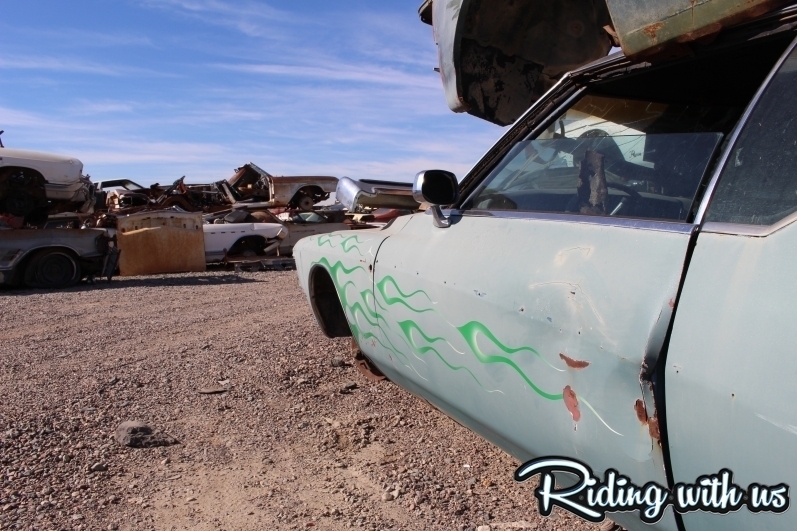 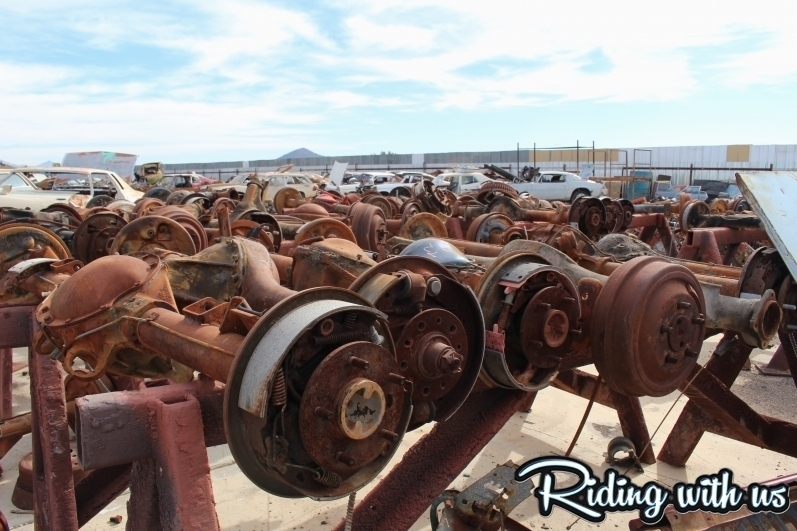 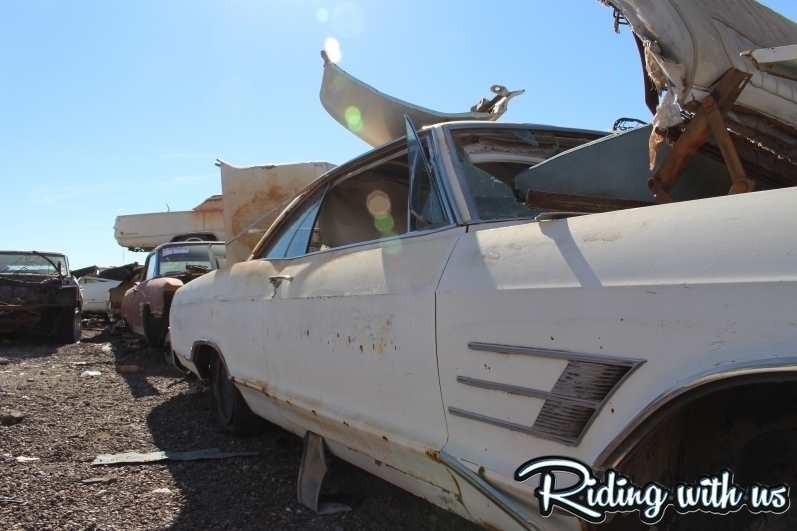 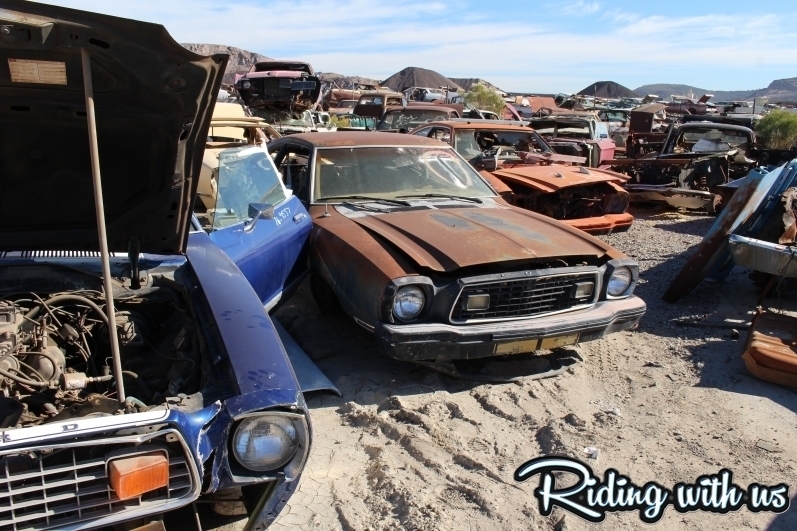 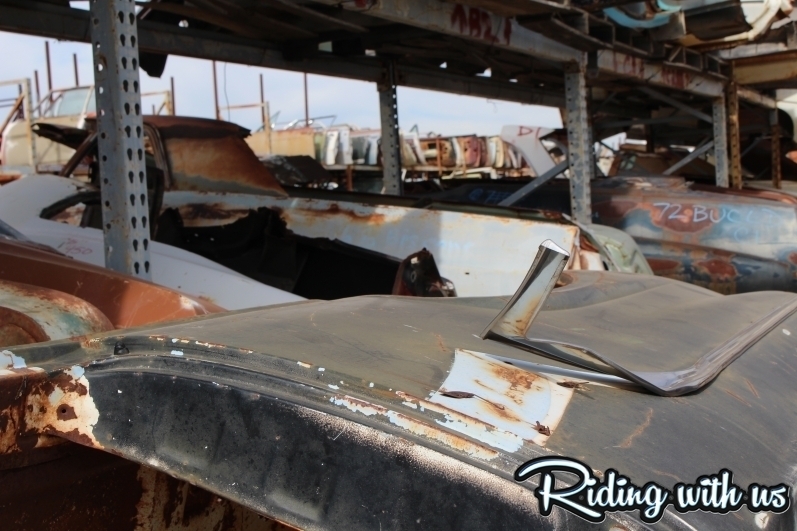 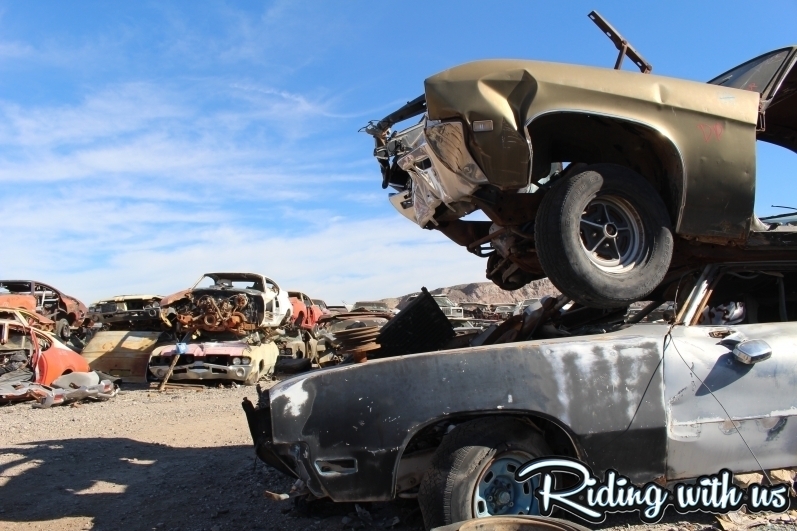 In the Arizona desert there exists what equates to a gold mine of sun bleached metal for any classic car collector…a place that most know as Desert Valley Auto Parts or “DVAP”. 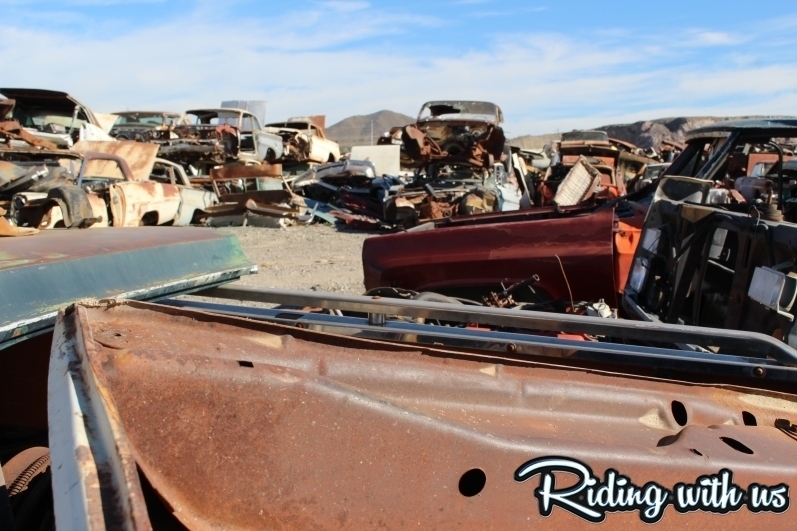 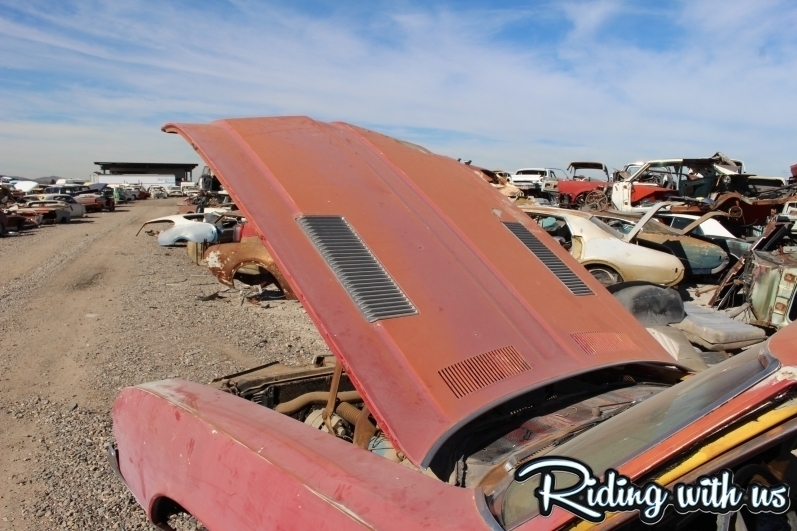 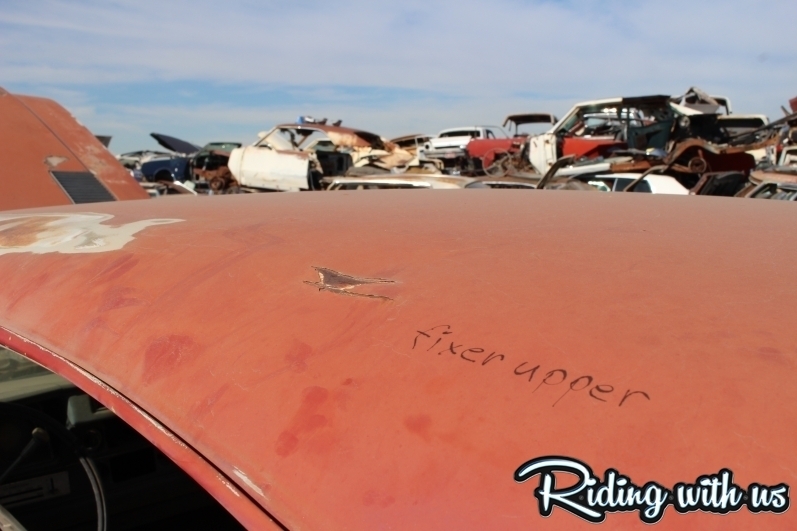 A business that started as a small scale parts sourcing endeavor has turned into an unbelievable 40-acre collection of classic car carcasses – some more picked over than others. 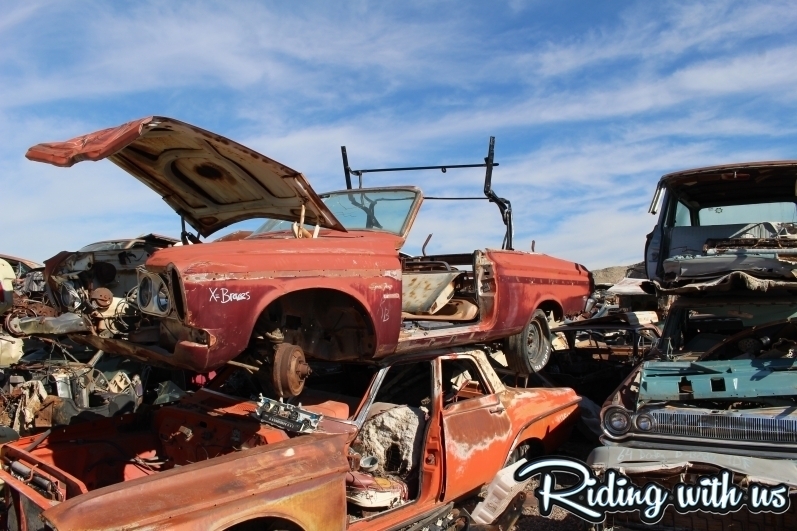 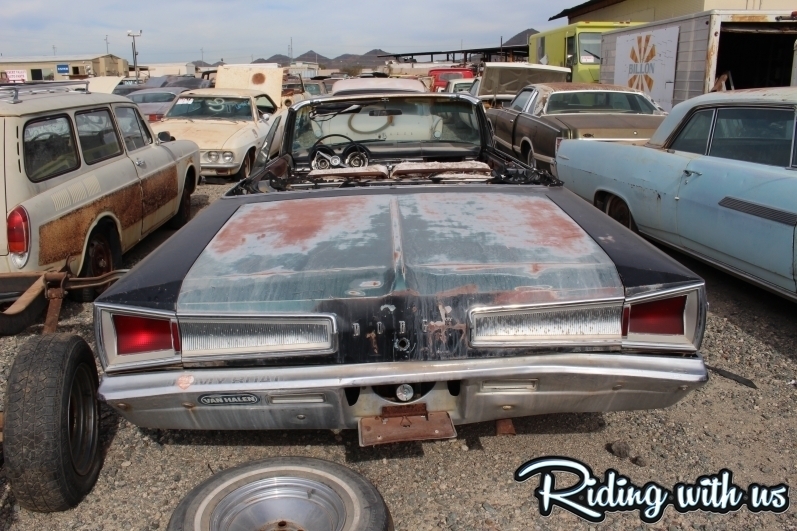 For anyone undertaking a true original parts restoration, or for someone who has a car with hard to find parts, this place is the holy grail of junkyards. 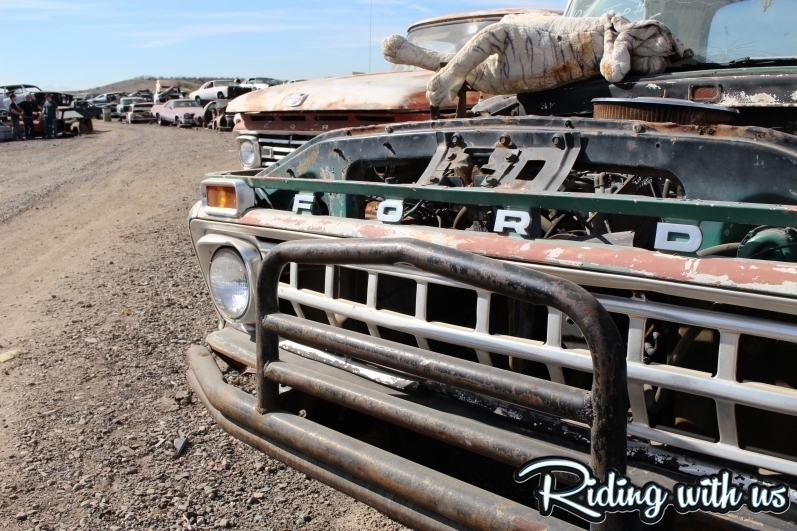 For a $2 fee you can walk the yard for as long as you want. 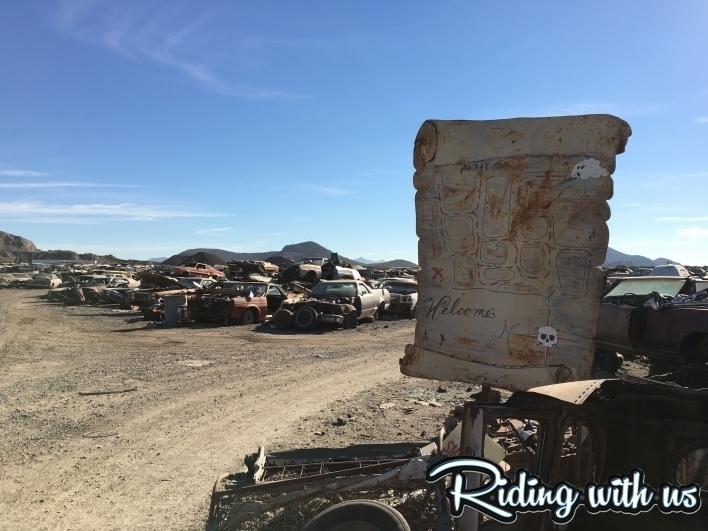 It’s easy to get lost in the windy paths between piles of cars organized by make, for the simple reason that there’s so much cool stuff to look at! 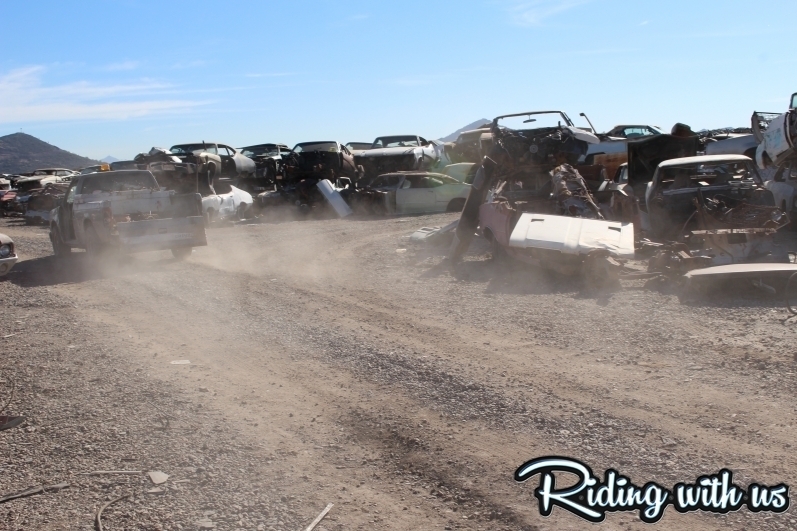 The only thing that might stop you is the Arizona sun…it gets hot fast, and you better wear some sunscreen. 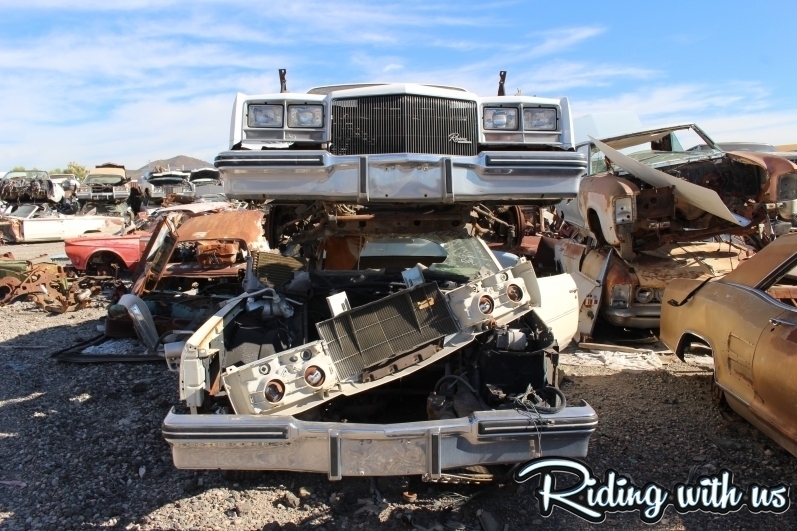 Or you can opt to have one of the guys take you for a spin in one of their Mad Max-esque yard vehicles (which I thought was pretty fun) and get where you’re going a little faster. 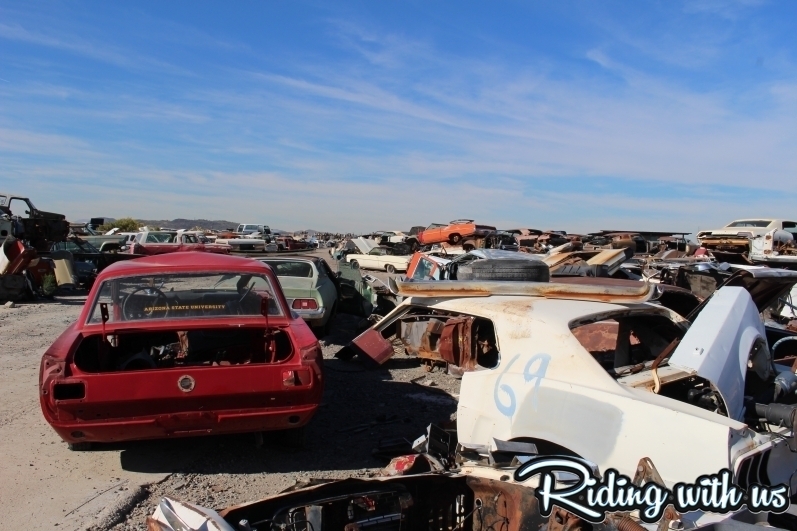 These guys know the yard well, so whether you go in person or deal with them over the phone, they will help you find what you need.